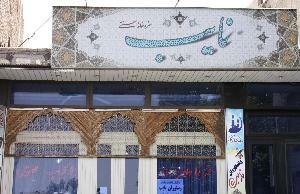 Vali-Asr Ave., Ayatollah Khamenei Blvd. 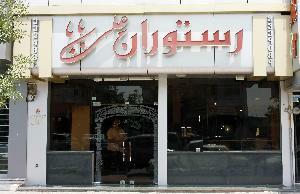 This traditional restaurant offers a selection of Persian dishes as well as local foods such as Qeimeh Nesar. 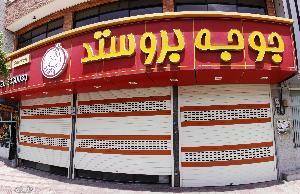 This restaurant is the place to go for fried chicken in Qazvin. 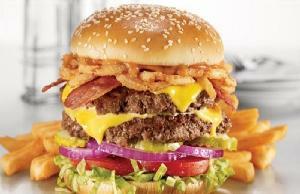 This newly opened restaurant offers variety of fast food plates on their menu. 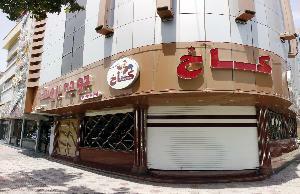 This restaurant offers a selection of Italian dishes. 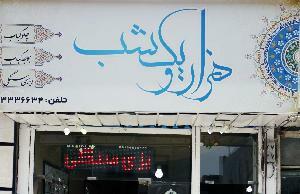 This restaurant offers a selection of traditional Persian dishes.